“I Am Darren Wilson” Bracelets – WTF Were They Thinking? 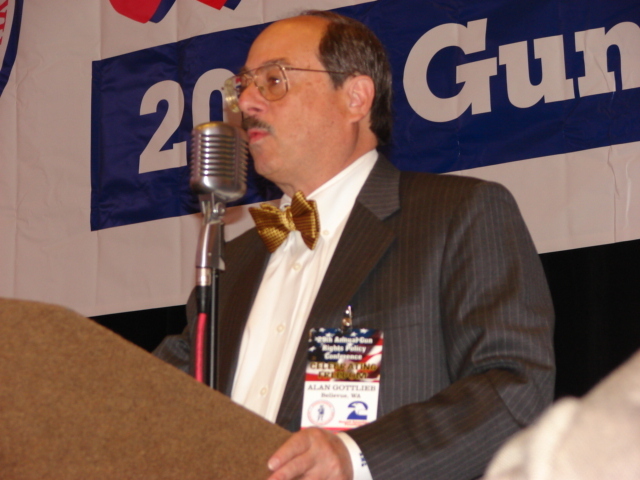 At this weekend’s Gun Rights Policy Conference, Alan Gottlieb asked a scary question. It’s a question loaded with false premises, freighted with unintended consequences. And it’s terrifying when you consider where it might lead us as a society. The question was: Would you sell a gun to someone you do not know? . . . The Civilian Disarmament Industrial Complex swung into action today. Anti-gun Senators Dianne Feinstein (D-CA), Richard Blumenthal (D-CT) and Chris Murphy (D-CT) took-up Moms Demand Action for Gun Sense In America’s crusade to pressure the Kroger supermarket chain to ban open carry from its stores. As TTAG tipster BDB points out . . . Question of the Day: Does Gun Control Work?